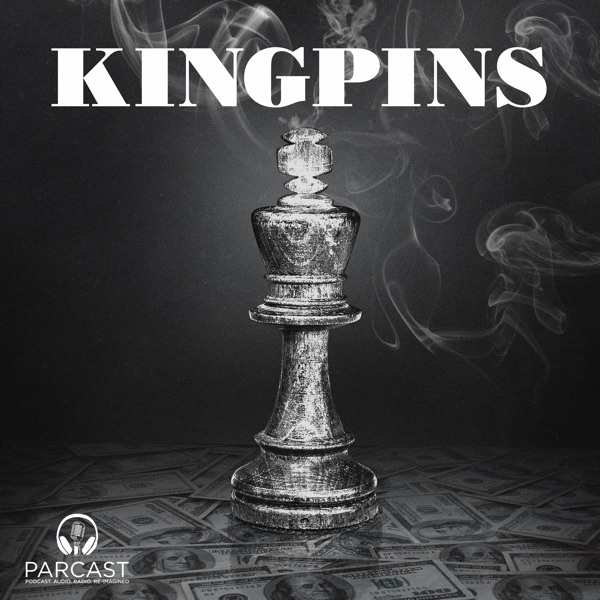 Kingpins | Listen Free on Castbox. 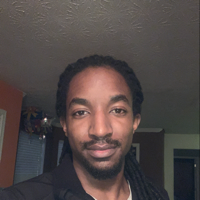 still getting the hang of this. Thoroughly enjoy the stories of the rulers of the underworld, very well done especially with the alternating voices which work well in my opinion. Keep them coming. I would have kept listening if you voices weren't so incredibly boring. I love that you did the first two episodes on Richard Kuklinski. One of the most interesting cases n human beings ever.